Language Shine will provide a focused Mock Interview session to help you be prepared for your job interview. Invest just $35 USD to spend half an hour with a Fortune 500 HR professional doing a mock job interview. Practice Interviewing. Get Feedback. Get the job. I like how Robert communicated with me beforehand of the session to talk about the mock interview process. He has provided helpful feedback during the session and additional materials for interview preparation. Thanks Robert! prepare yourself for a job interview. rated conducting a mock interview as the #4 item to tackle when preparing for a job interview. 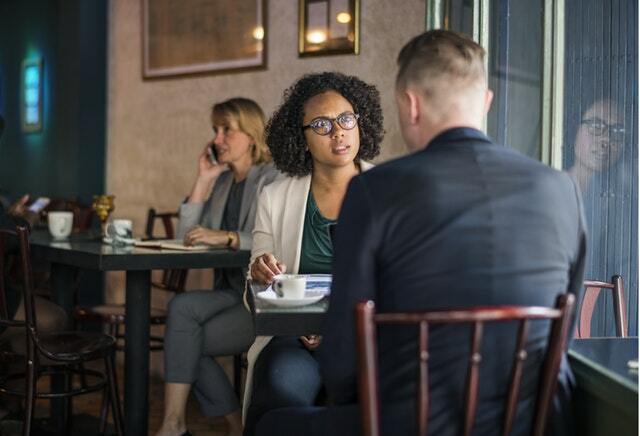 It’s best to practice with someone you’ve never met since that’s the dynamic you’ll encounter on interview day. A job interview is a critical moment in your life and it’s the wrong time to be unprepared. I’m an experienced HR professional who has worked for over 10 years at Fortune 500 companies in the HR department as well as headhunting and recruiting firms. I specialized in tech-based roles. I’ll do a 30 minutes session that consists of 15-minute mock interview with you then afterward, I’ll spend 15 minutes giving you honest objective feedback that can help you interview better.. I’ll give you tips on what to improve so when your REAL interview day approaches you’ll be prepared and more likely to get the job offer you’re seeking. Also available on Fiverr. Read my reviews then save money signing up here. Save over 15% when you order on this site direct through Language Shine. TEFL Certified ESL tutor and (HRIS) Human Resources Information Systems expert. Lover of good food, good discussion and travel. Enjoy investment allocation and modern portfolio theory. Tech lover that has built a few computers. Schedule Mock Job interview below and save over 15%. Gauranteed Best price. You will be happy with your learning. GUARANTEED. If you aren’t happy with your lesson you don’t have to pay. 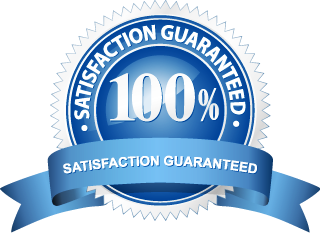 That’s the guarantee with Language Shine learning. Practice English where you want and when you want. Language Shine is the right choice for improving your language ability.